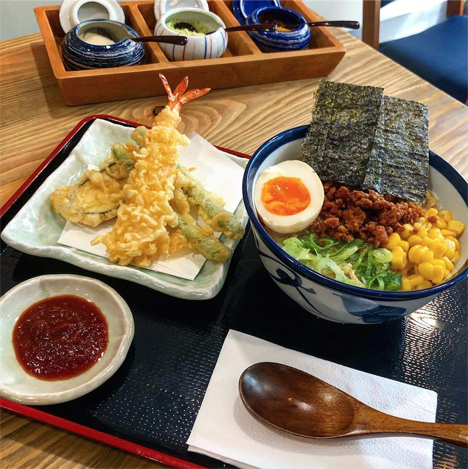 For three decades now, Tenya has been serving delicious tempura over rice (tendon) dishes at very affordable prices, making it an all-time favorite of Japanese gourmands. What started as a humble franchise in Japan founded by Yoshio Iwashita in 1989 became Japan’s number one tempura tendon brand. 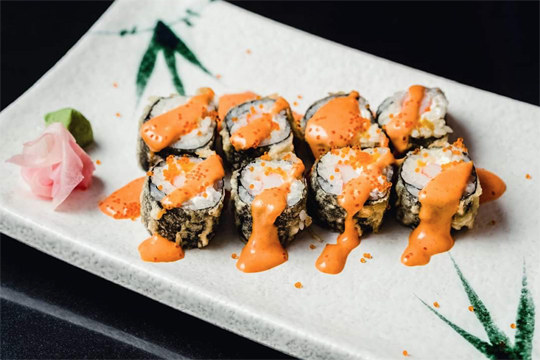 It is a testament to how Japan has become a foodie destination with classic dishes such as sashimi, sushi, ramen, and of course, tempura, eaten as a main dish or on the side. Tenya, which reached the Philippines in 2015, has recently opened its ninth and biggest branch yet at Tiendesitas in Pasig City, boasting of the same refinement and gravitas you could expect from the offshoot of one of Asakusa’s best. “We are happy to open our ninth branch in Tiendesitas,” said Edmundo Ramos, general manager of Tenya. 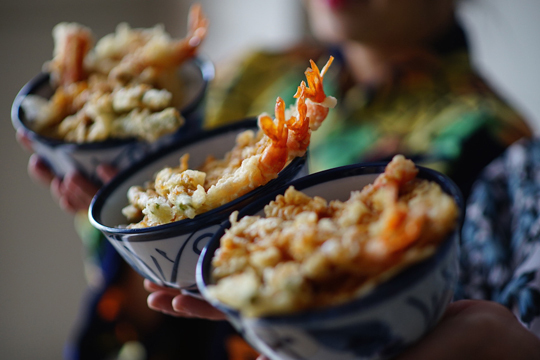 “We continue to aim to provide our customers with high quality tendon and tempura dishes at an affordable price. Many of the ingredients we use are from Japan to ensure we provide the best tasting dishes,” added Ramos. Tenya is known for its deep-fried battered seafood, meat, and vegetables, which are cooked using infrared heat technology to ensure consistent tempura every time. The tastiness of its tendon lies in the good combination of 100 percent heart-healthy canola oil and specifically formulated flour which gives it that light, crisp batter. Laid over a bed of steaming Japanese rice, the tempura tendon is drizzled with Tenya’s signature dontare sauce, a special blend that gives a hint of sweetness and umami to complement the tempura flavor. It uses an exclusive recipe made by a 200-year-old boutique soy sauce factory in Japan which ships it to every Tenya store worldwide. The tempura tendon is the perfect pair to a hot or cold soba or udon. Popular dishes on the menu include the All-Star Tendon (P325) and the Teishoku set (P395) which has a mountain of different seafood tempura, including black tiger prawn, squid, salmon, kani and green beans, and shimeji mushroom. Guests may also enjoy Tempu Ramen (P345) in tonkotsu broth topped with ground pork paired with black tiger prawn, green beans and eggplant tempura or the Sriracha Tempura Maki (P285)—a tempura-fried maki with mango, cream cheese, and kani topped with tempura batter flakes and Tenya’s original Sriracha sauce. Tempura, with its deceptively simple preparation, requires expertise to get it right every time. This is something that Tenya offers with each tempura tendon it serves.